The Obama Administration appears to be distancing itself from Egyptian President Hosni Mubarak, after 30 years of support in the name of "regional stability." 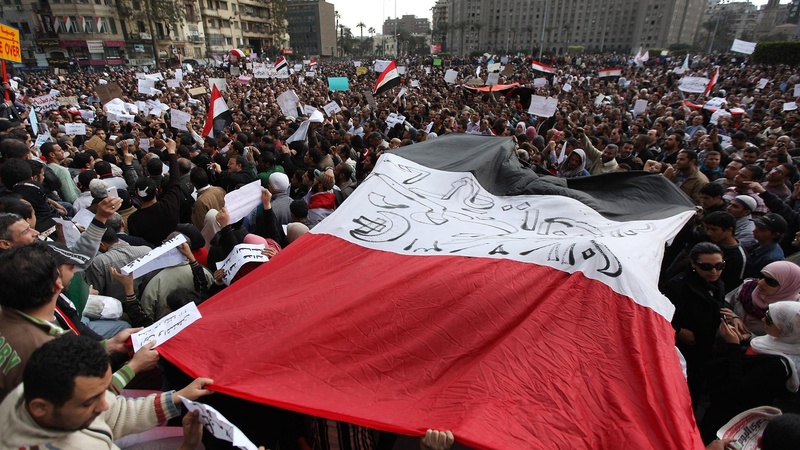 In Cairo, protesters are defying another afternoon curfew with no opposition as yet from Egyptian troops, and there's talk of turning millions of people into the street tomorrow. Also, the accelerating growth of mixed-race Americans.